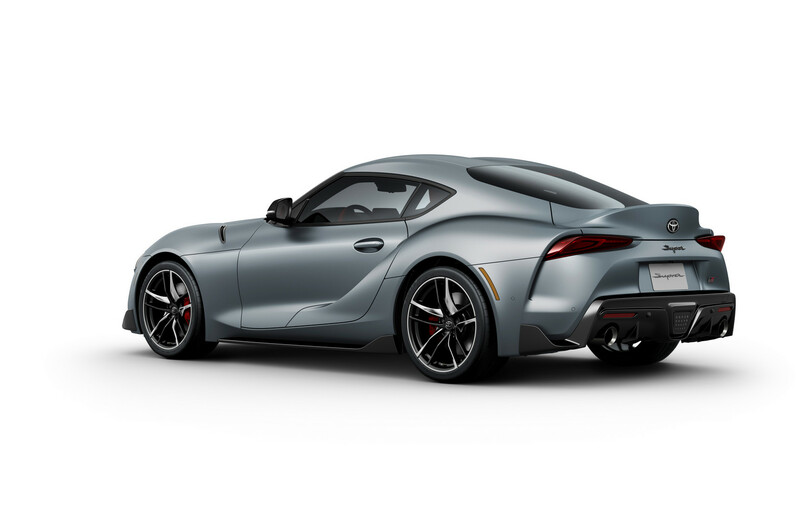 The new Toyota Supra has been one of the most anticipated and leaked supercars over the last 6-12 months. The Japanese supercar has been in the works for a few years and finally made its official debut today at the 2019 Detroit Motor Show. 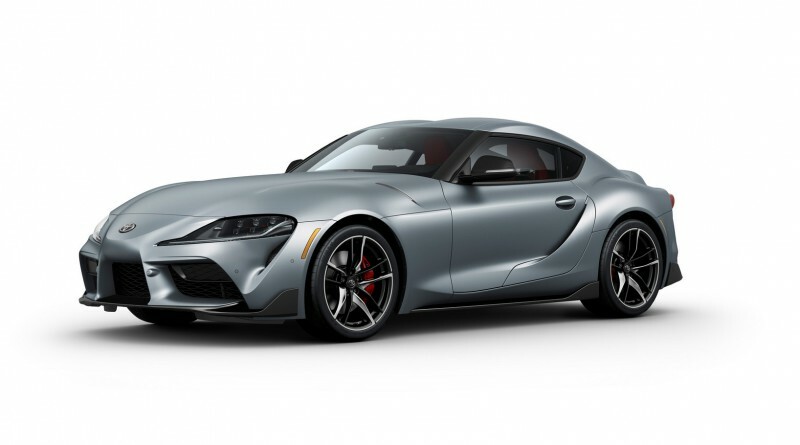 The 2020 Supra shares the same chassis and engine as the BMW Z4 but was developed with significant input from Toyota’s racing division, Gazoo Racing. 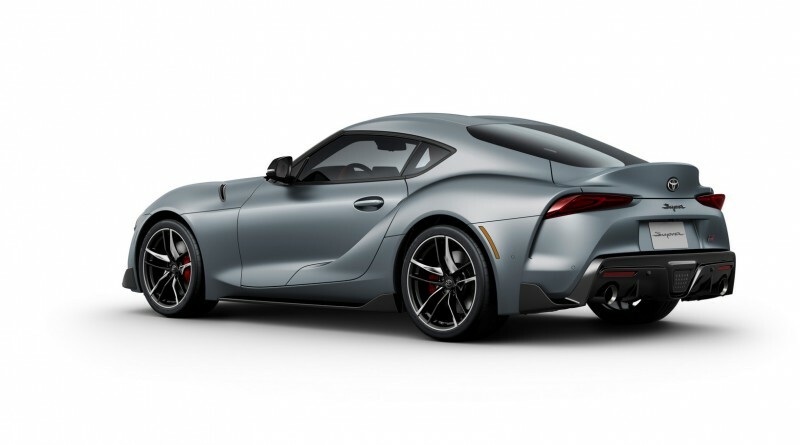 The new Supra will only be available in an 8-speed automatic transmission and will be powered by a 3.0 liter inline 6-cylinder engine with twin-scroll turbochargers. In terms of numbers, Toyota has confirmed 340 hp and 500Nm of torque. Top speed comes in at 250km with a 100 km/h time of 4.3 seconds. Total curb weight is 1,495 kgs. 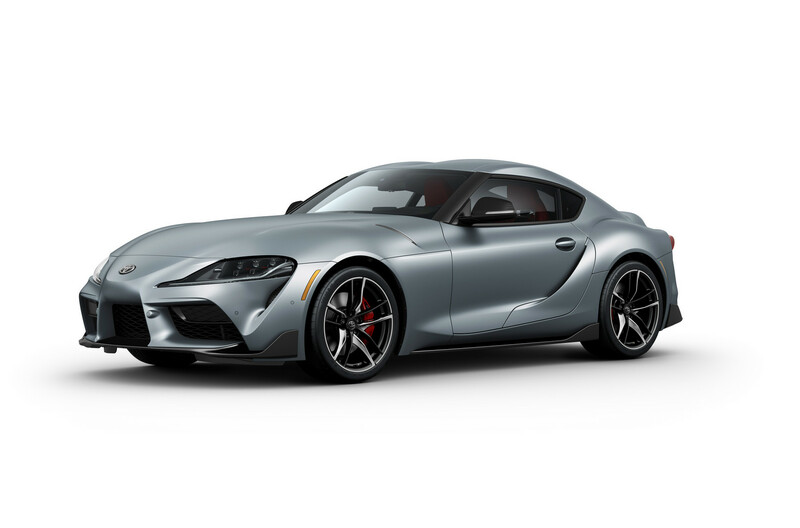 Gazoo Racing is known for their expertise in building some of the best track tested cars, the new Supra is not expected to disappoint fans eagerly waiting the new sports car. 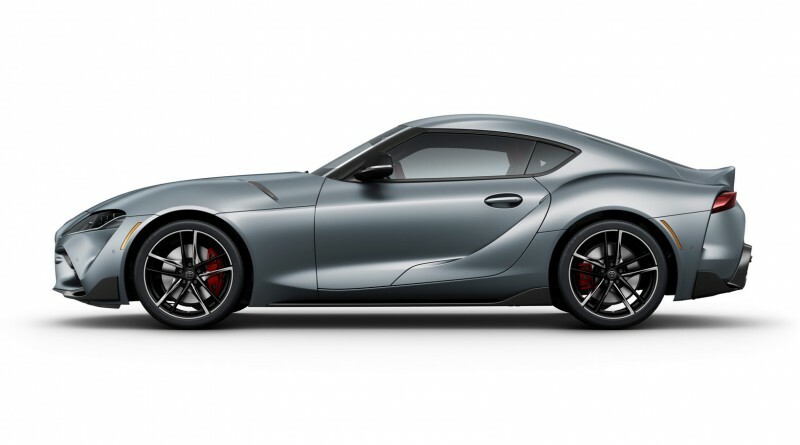 Deliveries of the new Toyota Supra are set to begin in the Summer of this year. A total of 900 cars will be delivered to the EU this year with cost in the U.K. starting at £52,695. It’s £54,000 for the Pro variant and £56,945 for the limited A90 Edition. The Japanese car market will get two different options. 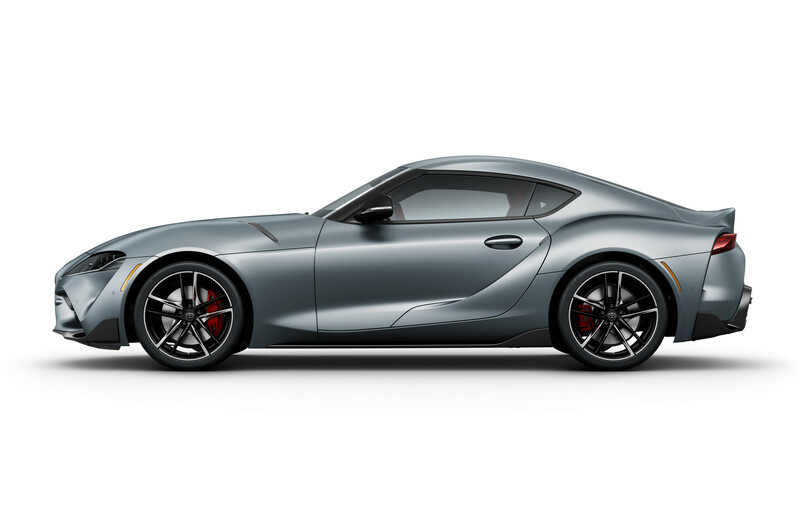 The inline 6-cylinder version (badged the Supra RZ in Japan) is joined by a smaller 2.0 liter inline 4-cylinder model. We are still waiting on details for US delivery dates and prices.